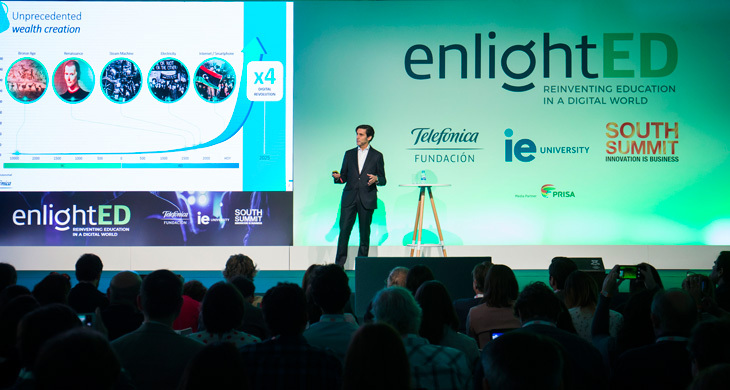 Fundación Telefónica, IE University and South Summit were promoting enlightED, an international meeting with the objective of staging a great debate on education in the digital age. It was held in Madrid on 3, 4 and 5 October with the participation of thinkers and innovators such as Ken Robinson, Barbara Oakley, Jonathan Zittrain, Maysa Jalbout, and Gerd Leonhard, among others. Creatives guides will give you the guidelines to be able to apply Ferran Adrià’s creative methodv in your educational centre or classroom. 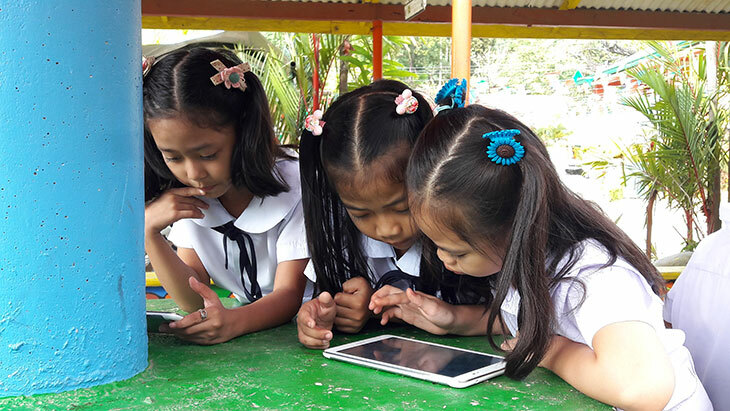 An educational programme to improve the lives of ten million children in the next five years.